Personalized laundry bags are a great gift item for the high school graduate bound for college. After all, that laundry needs an easy way to travel back home for the weekend. 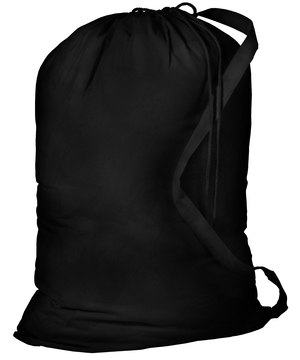 Handy shoulder strap makes it easy to transport laundry and drawstrings keep laundry in the bag...instead of the floor. 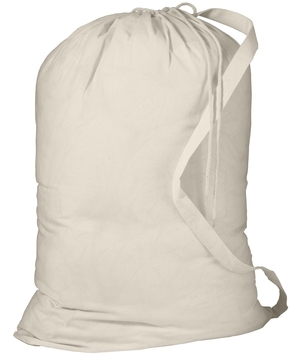 Personalized with name or initials - no one will walk away with your laundry bag.